To label a period of 18 months a “lost weekend” seems a stretch to many, but to John Lennon it marked a time of intense creativity, outrageous behavior, a musical reunion with Paul McCartney, and the breakup and reconciliation of his relationship with Yoko Ono. Lennon took the moniker for this period of self-introspection and productivity from The Lost Weekend, a 1945 film starring Ray Milland as an alcoholic writer struggling to overcome his addiction and return to his creative process. Beginning the summer of 1973 and lasting through early 1975, Lennon’s lost weekend marks the period of separation between himself and Ono. 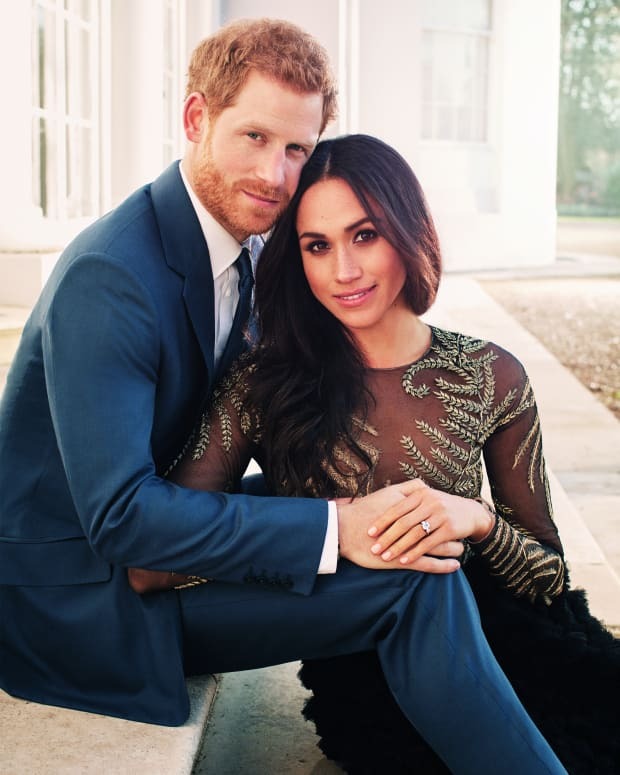 Four years into their marriage the cracks were beginning to show and Lennon moved out, embarking on an affair with the couple’s assistant May Pang. Lennon and Pang split their time between Pang’s New York City apartment and a house they rented in Los Angeles. Despite the substance abuse, the period was a productive time in regards to music. 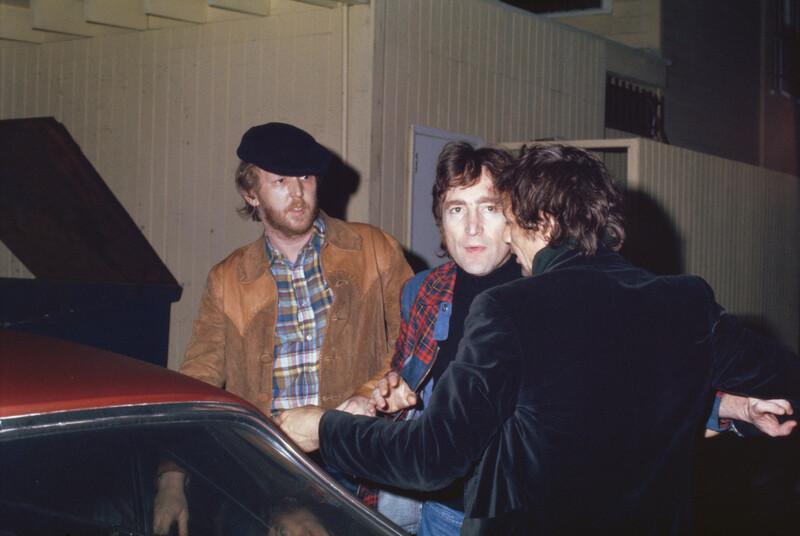 Lennon completed three albums, Mind Games, Walls and Bridges and Rock ‘n’ Roll, as well as producing LP’s for Nilsson and former bandmate Ringo Starr. Surprisingly, the single “Whatever Gets You Through the Night,” from Walls and Bridges, was Lennon’s first solo number one hit in the U.S., featuring Elton John on piano and backing vocals. The session is the only known instance of Lennon and McCartney playing together between the breakup of The Beatles in 1970 and Lennon’s murder in 1980. The tape of the session was released on the bootleg A Toot and a Snore in ‘74 but produced nothing musically substantial. 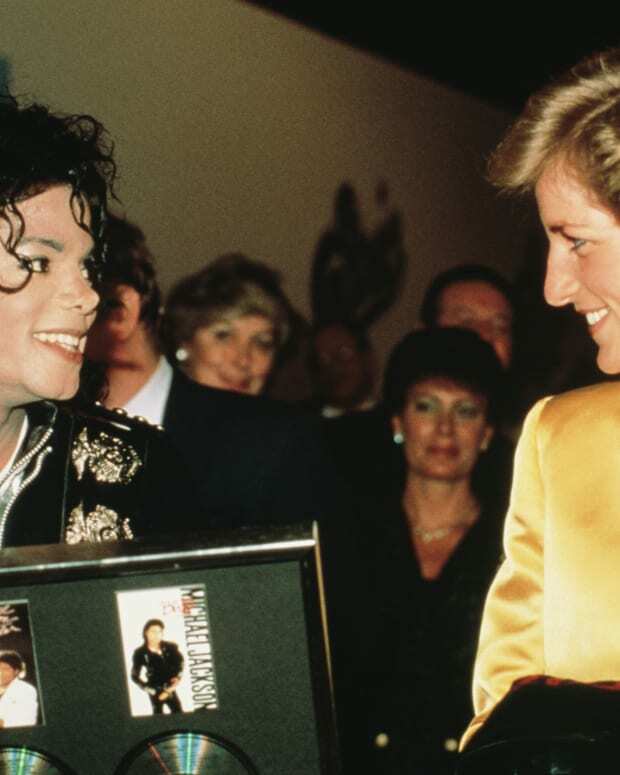 A subsequent reunion between the two was reportedly being discussed, with Lennon planning to meet McCartney in New Orleans where the latter, along with his band Wings, would be recording the album Venus and Mars in early 1975. In her memoir, Pang wrote that Lennon was open to the notion. “He kept bringing up the trip, and each time he mentioned it he grew more enthusiastic,” she says in Loving John: The Untold Story. But the anticipated meeting in New Orleans would never come to pass. 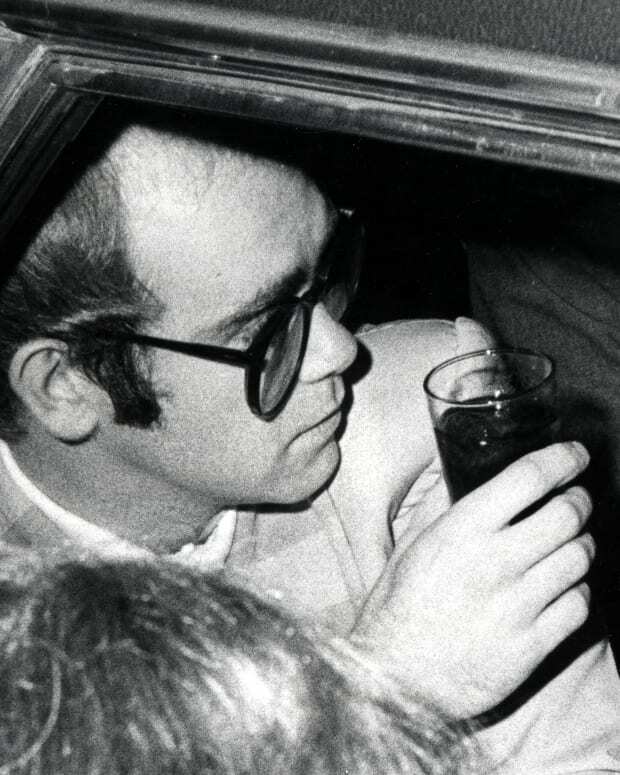 Around the same time, Ono had reached out to Lennon requesting he visit their apartment at The Dakota in New York regarding a treatment she thought would end his nicotine addiction. Lennon, who said he spoke with Ono almost daily during his “lost weekend” and begged to be allowed to return home, would remain with his wife from then on. Their son Sean would be born in October 1975. Taking on the role of househusband, Lennon focused on family and took a five-year hiatus from the music industry. In October 1980 he released the single “(Just Like) Starting Over,” ahead of the November release of his and Ono’s album Double Fantasy which received mostly negative critiques. 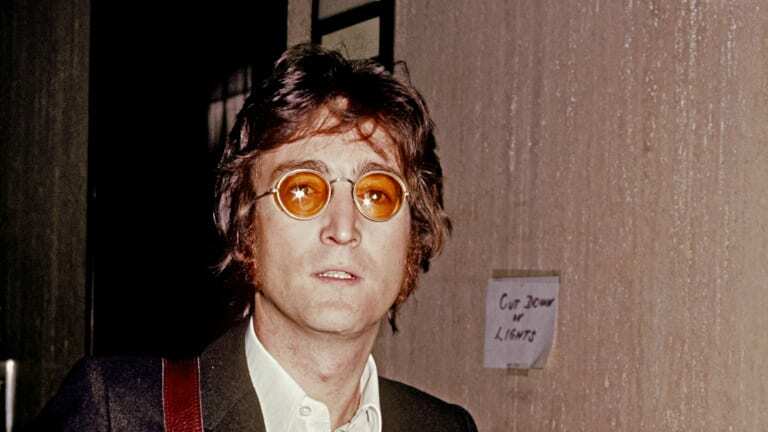 It would be Lennon’s last studio album before his death the following month. 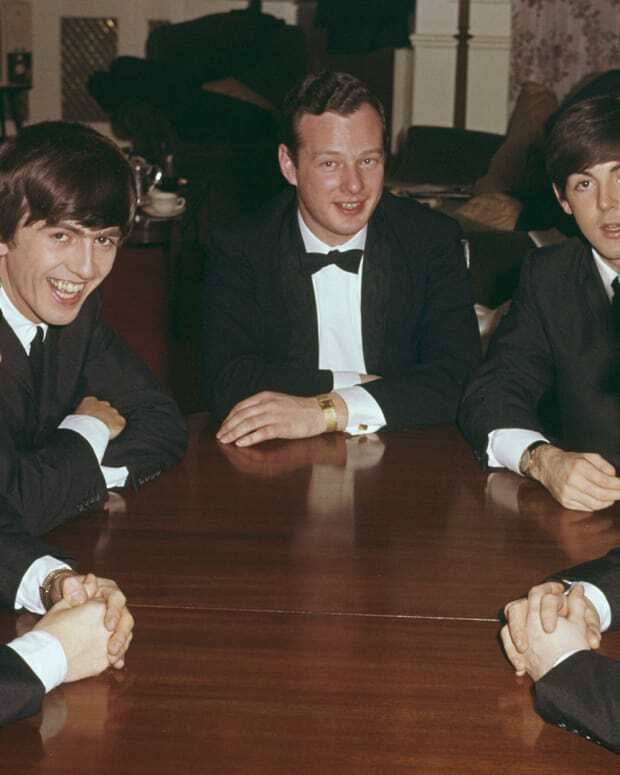 Pang would remain in contact with Lennon until his death. 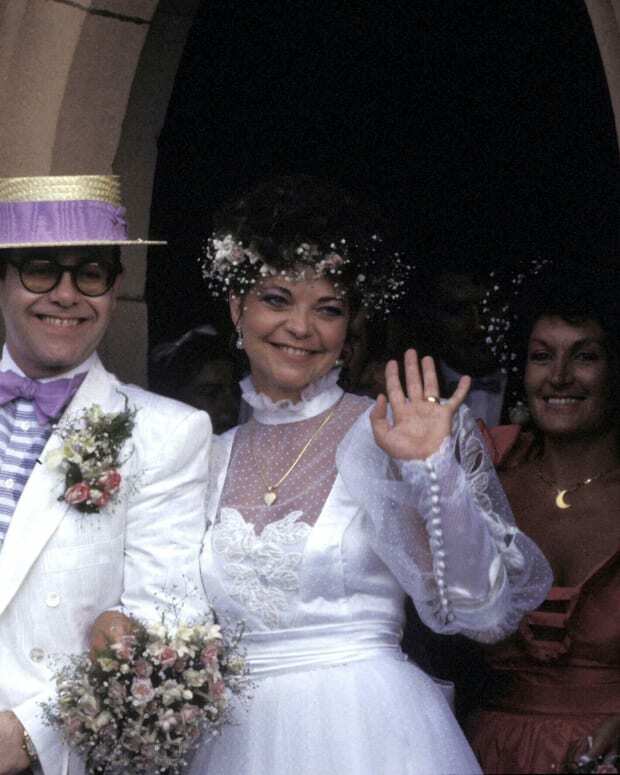 She married record producer Tony Visconti in 1989 and the couple had two children. They divorced in 2000. 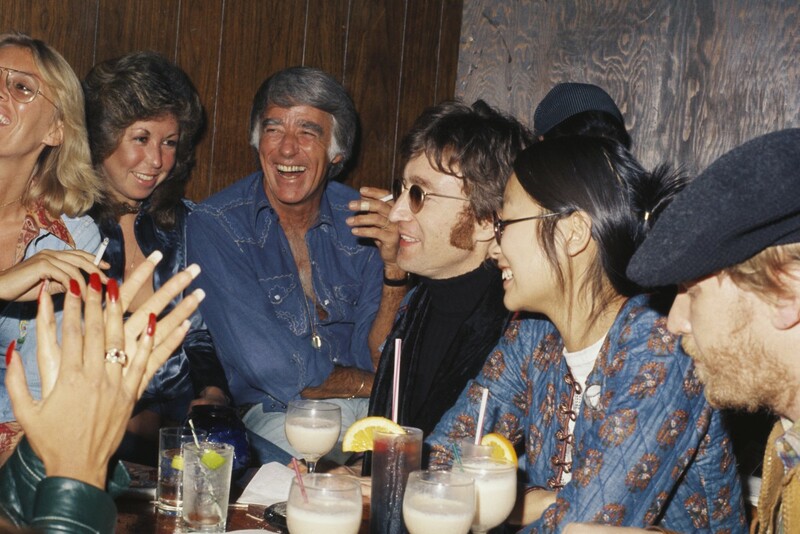 In a 2015 interview, Pang referred to her split with Lennon, the end of the “lost weekend,” as a “gray zone.” She recalled that at that time, early 1975, the couple were considering buying a home in the Hamptons, and then Lennon returned to Ono. 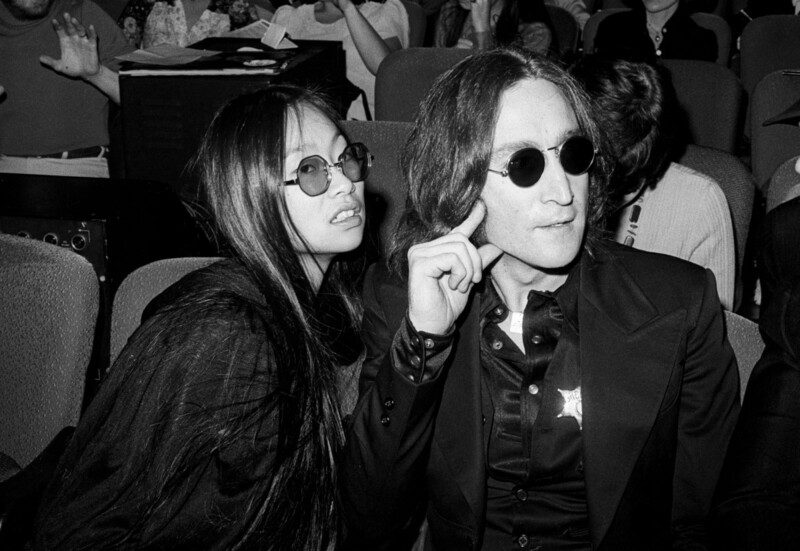 Pang said she remained romantically involved with Lennon for several years after their split and the last time she saw him was the winter of 1978-1979. 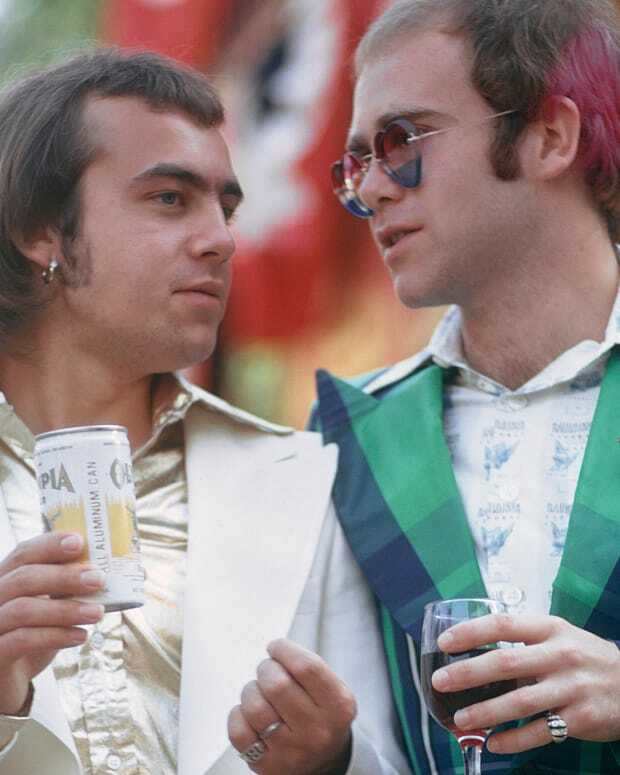 As lyricist to Elton John for more than 50 years, Bernie Taupin has penned songs like "Your Song," "Bennie and the Jets" and "Crocodile Rock." 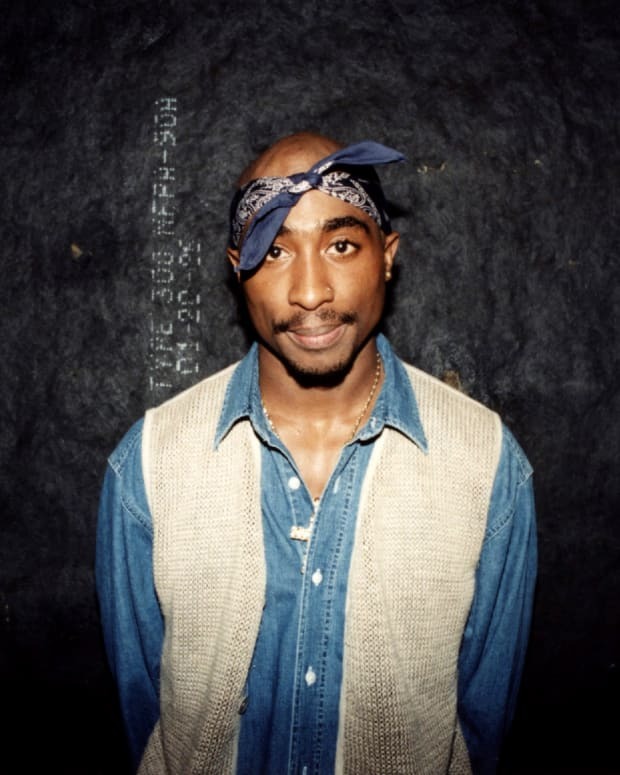 The singer's drug abuse was spiraling out of control until a dying teen inspired him to get sober and make a difference. 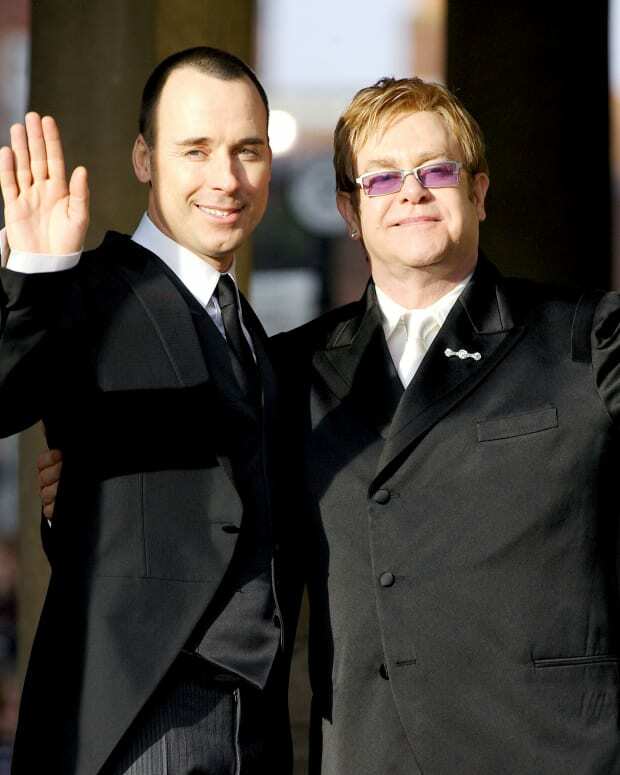 Who is Renate Blauel, Elton John's Ex-Wife? The flamboyant pop star married the German sound engineer in Sydney, Australia on Valentine’s Day 1984.